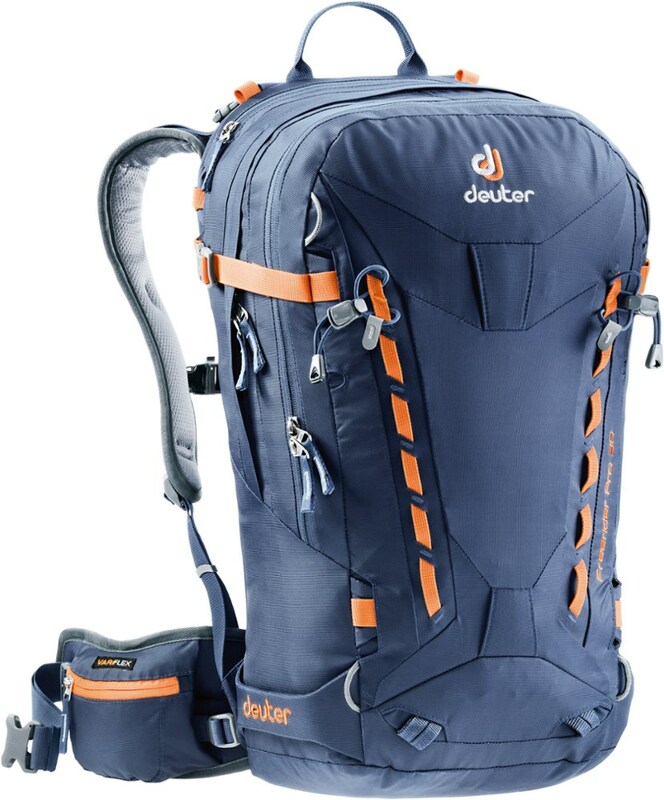 This pack is primarily designed for use as a backcountry ski/snowboard/snowshoe pack and it is outstanding in these capacities. It also comes with two ice ax loops. 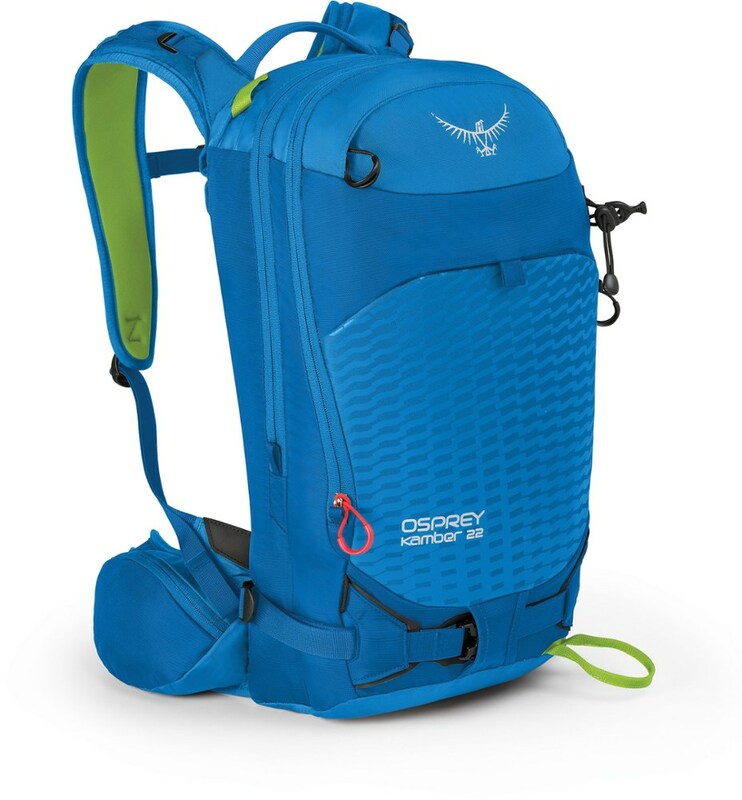 I have used it for dayhikes and biking with equal success. 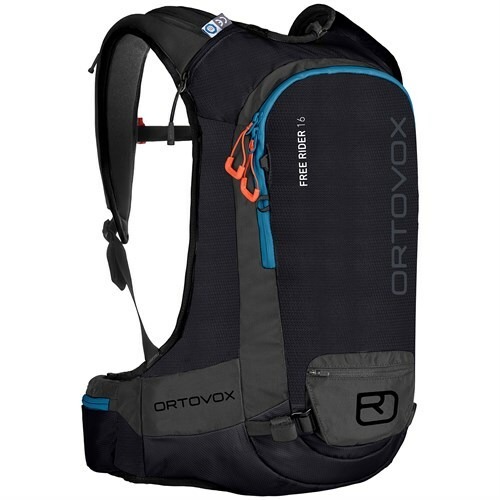 The fit is great and the removable frame sheet keeps sharps out of your back. 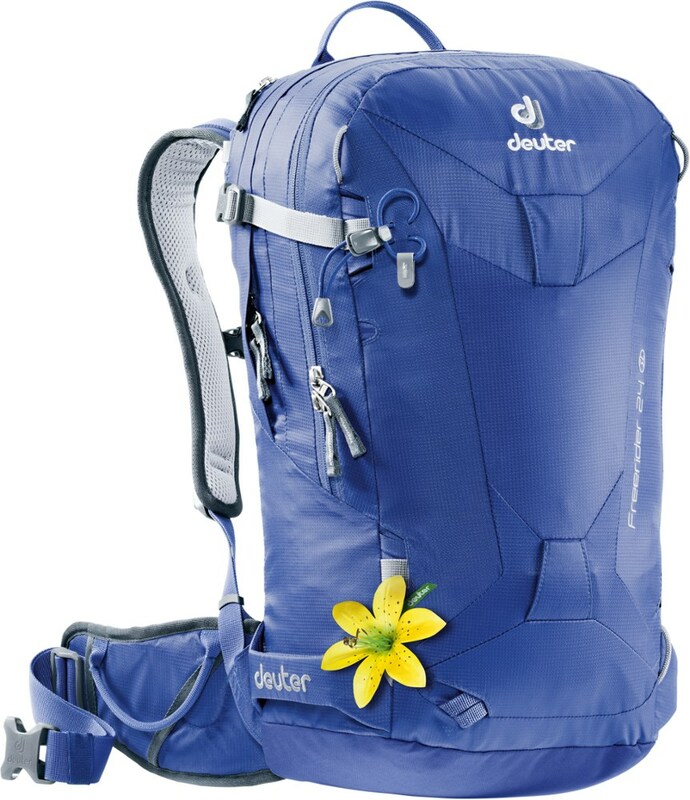 The pockets are well designed and provide plenty of place to stash frequently needed items within easy reach. If you're flexible, you can even access one of them without taking the pack off. The clam shell design makes it easy to get at the gear inside. 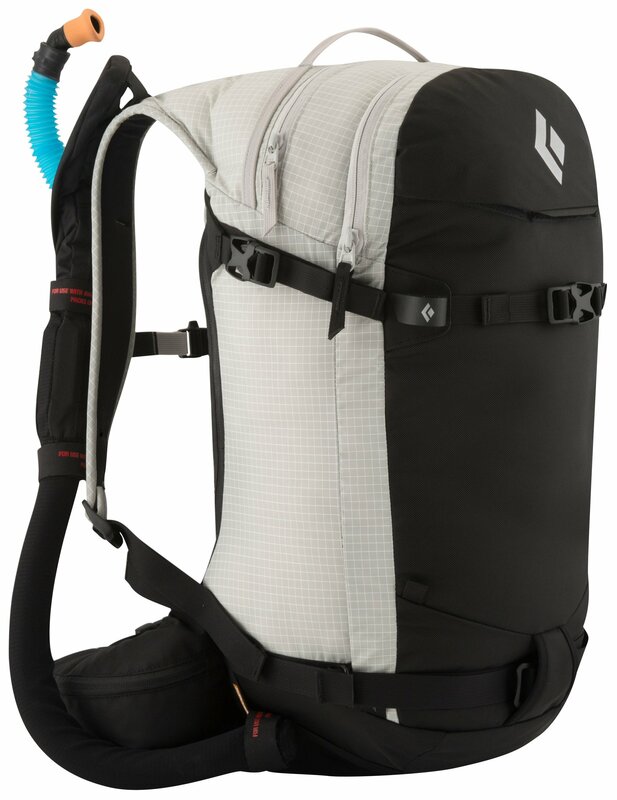 All the zippers are backed up with compression straps, which also do a great job carrying snowshoes. A little expensive, but Black Diamond quality all the way through. The Snow Pack has been discontinued. 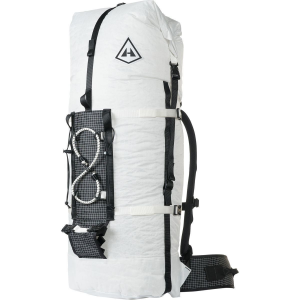 The Black Diamond Snow Pack is not available from the stores we monitor.